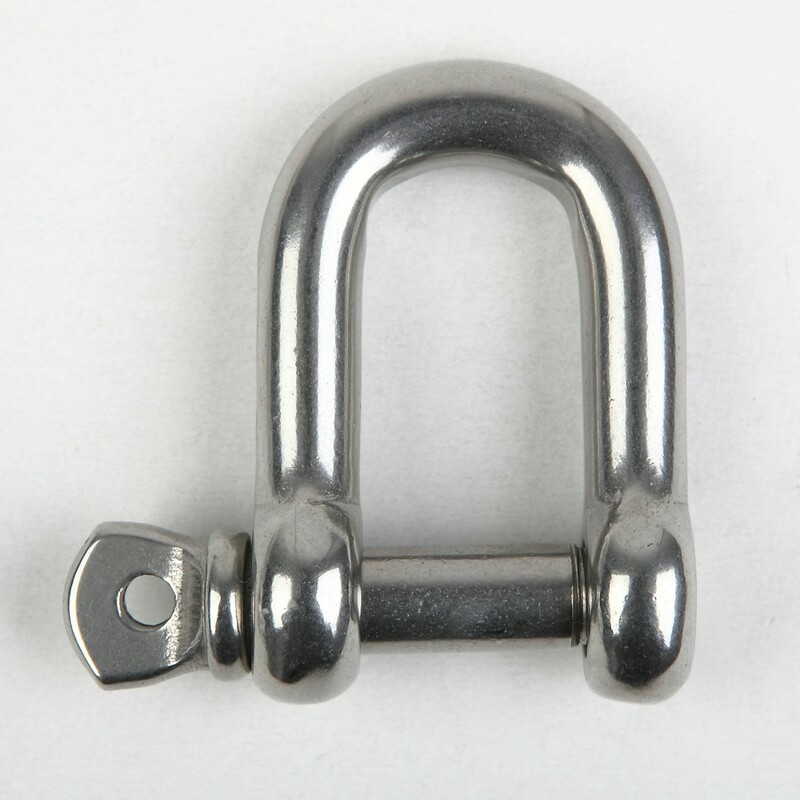 Product categories of Shackle, we are specialized manufacturers from China, Galvanized Shackle, Alloy Steel Shackle suppliers/factory, wholesale high-quality products of Anchor Shackle R & D and manufacturing, we have the perfect after-sales service and technical support. Look forward to your cooperation! 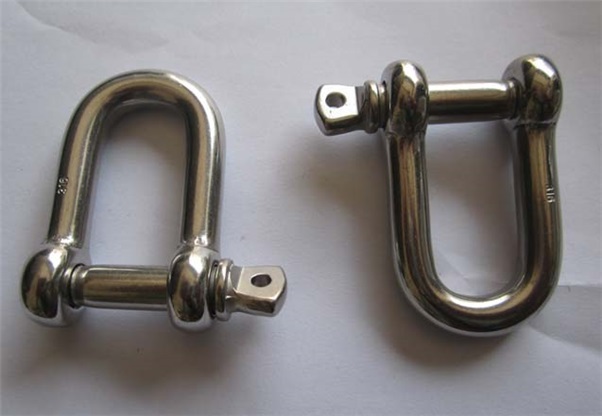 Standard of shackle: All standard is in stock, non-standard can made according to your requirment. 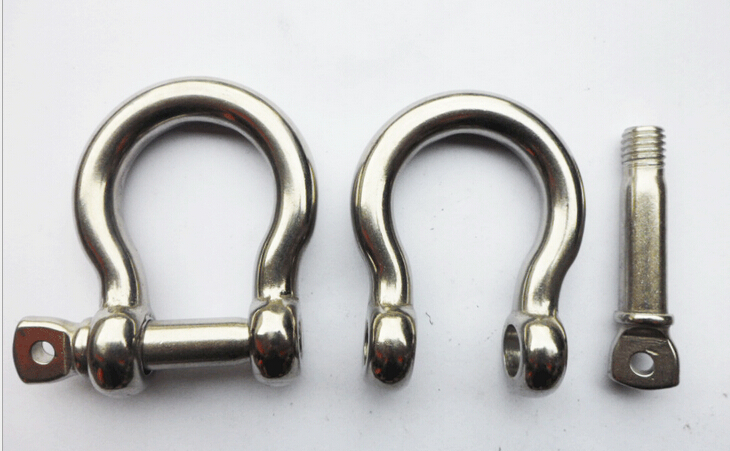 We are factory, we could make the size as your requirment.